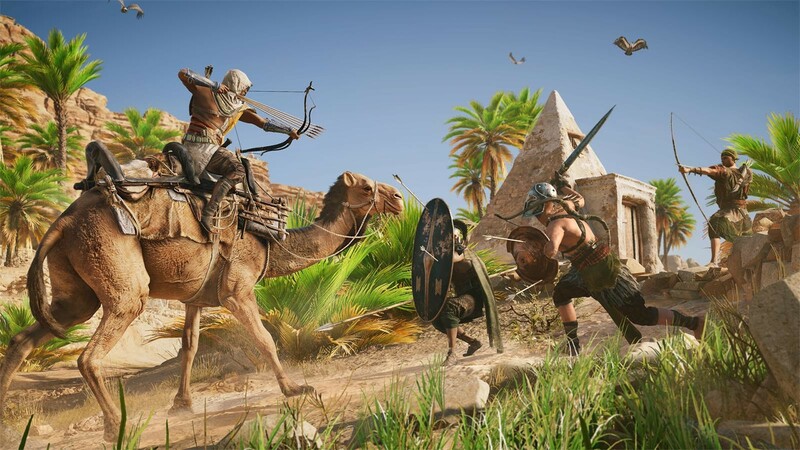 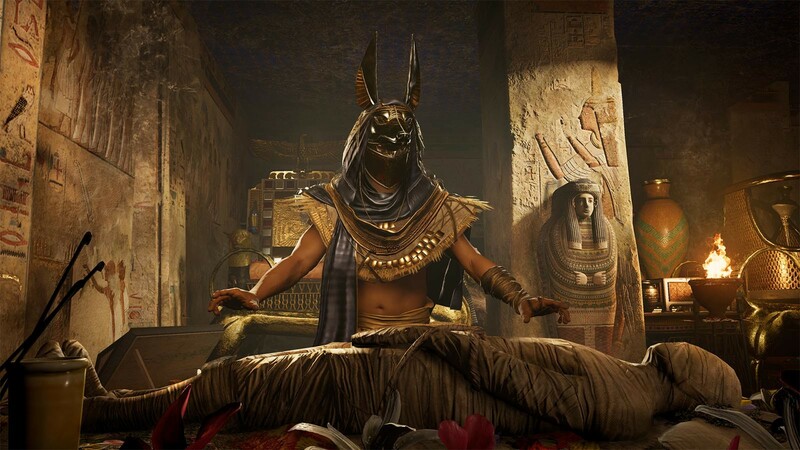 DLC info: This additional content requires Assassin's Creed Origins in order to play. 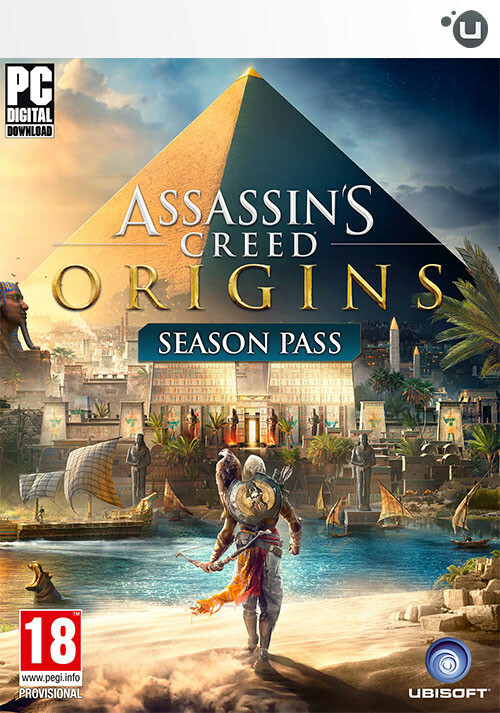 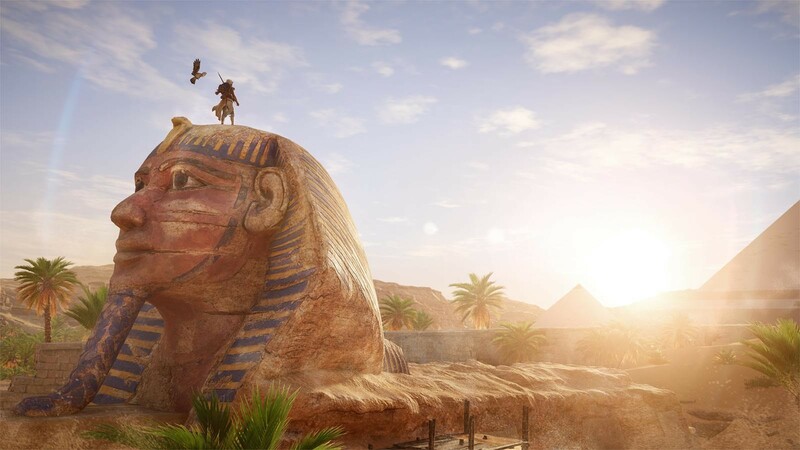 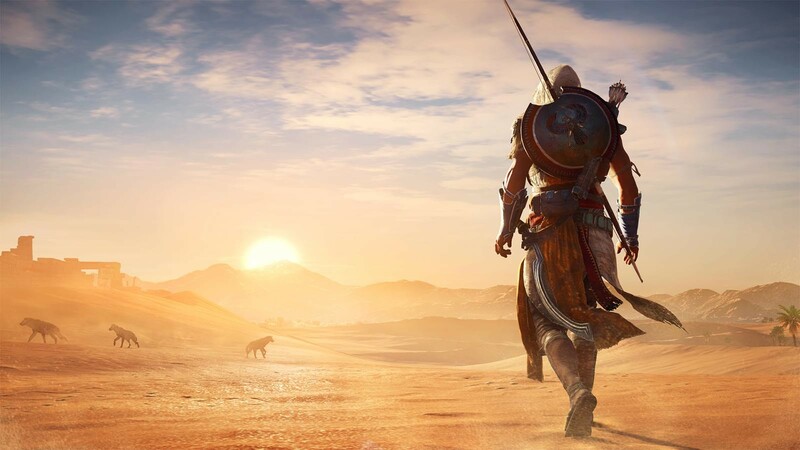 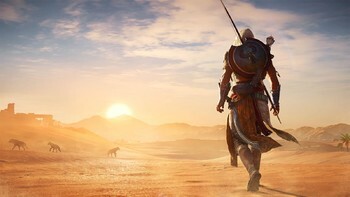 Buy Assassin's Creed Origins - Season Pass as a Uplay (Ubisoft Connect). The Curse Of the Pharaohs: Explore a mystical world where you will fight against creatures from Egyptian mythology. 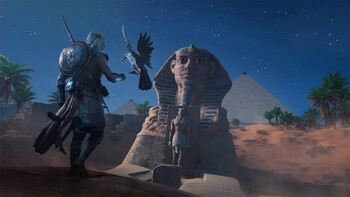 Fight against mummies and massive monsters in a supernatural realm. 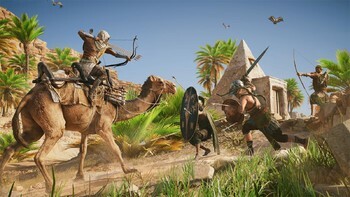 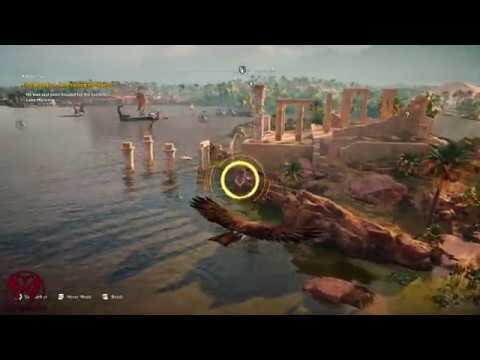 Problems with Assassin's Creed Origins - Season Pass?